Cities have to plan. To do so, they create documents. 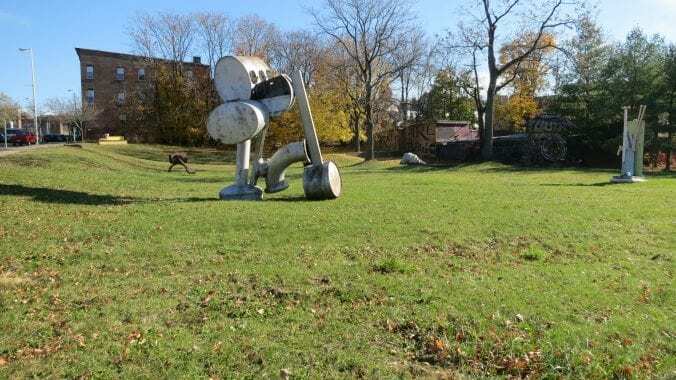 But looking back on Poughkeepsie, New York’s, 1998 roadmap for its future is like reading a love letter from a failed romance, an unrealized dream about a future that never came to pass. If a comprehensive plan is a list of governmental goals, a measuring stick against which voters can assess how a city is growing, prospering, or failing, measuring Poughkeepsie circa 2018 against its 1998 goals is a tough lesson about the best-laid plans. 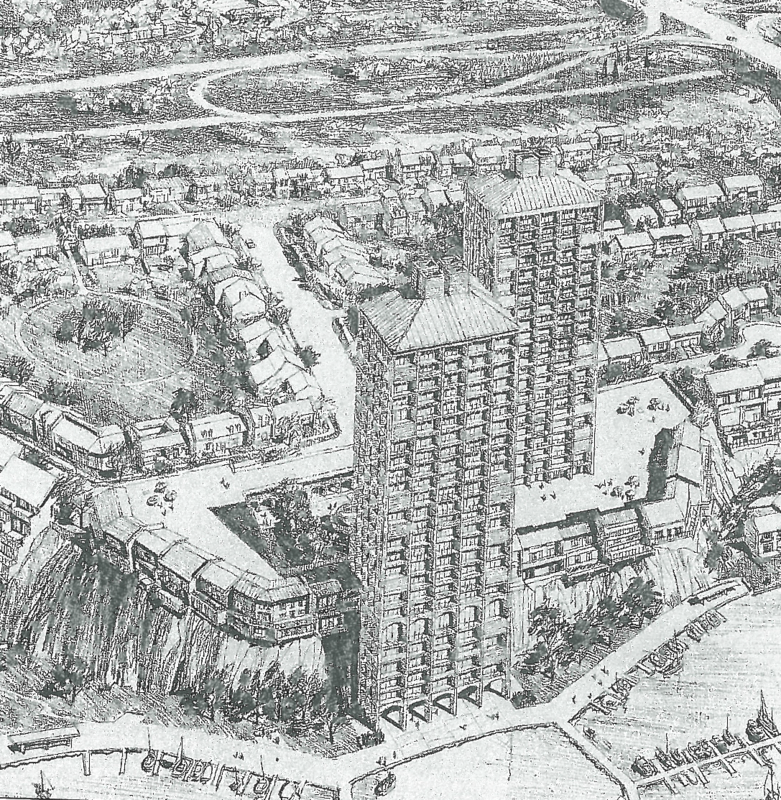 This first part of a three-part series examines how Poughkeepsie did at keeping its promises on Housing, Zoning and Transportation. 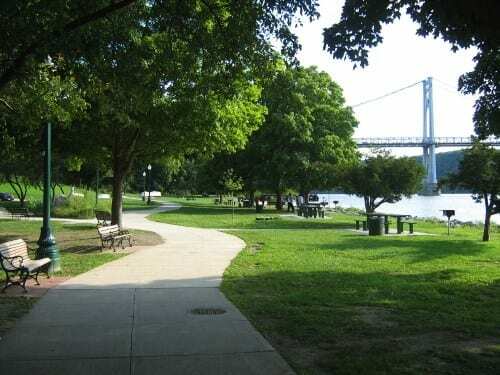 The second in the series of assessments of Poughkeepsie’s Comprehensive 1998 Plan, and how the plan worked out for Cultural Resources, Parks and Recreation, and Historic Resources. 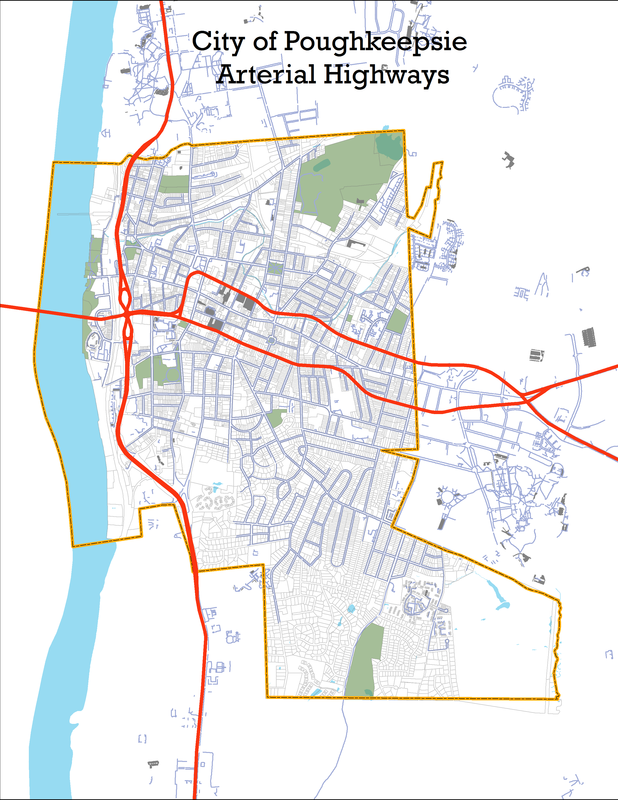 The third part of the series of assessments of Poughkeepsie’s Comprehensive 1998 Plan, and how the plan worked out for Main Street Revitalization, the Cottage Street Business Park, and Waterfront Strategies. 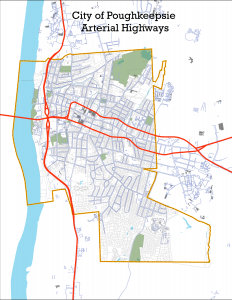 The final part of this series explores the potential for a new comprehensive plan for the City of Poughkeepsie, and what types of things might be in it.